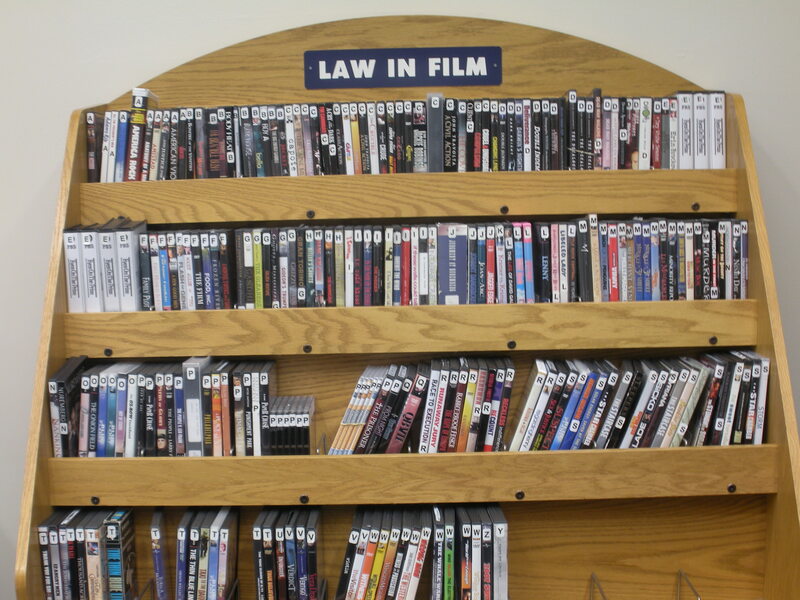 It is the time of the year to remind you all about our recent additions to our Law in Film Collection. 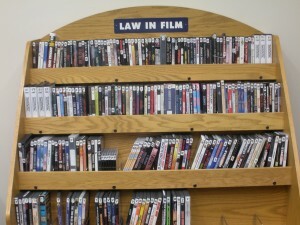 Anyone with library borrowing privileges may check DVDs from our collection out for up to five days at no charge. Our collection is located on the main level of the library. The following are some of our more recent titles we acquired in the categories of documentaries, docudramas, fiction, legal dramas, and instructional/educational.